Get design inspiration and expert tips for your backyard entertaining and outdoor living spaces. How they created inspiring backyard retreats, with project profiles from around the country. Ideas for creating outdoor rooms, including kitchens, dining areas, living rooms, game rooms and even office spaces. 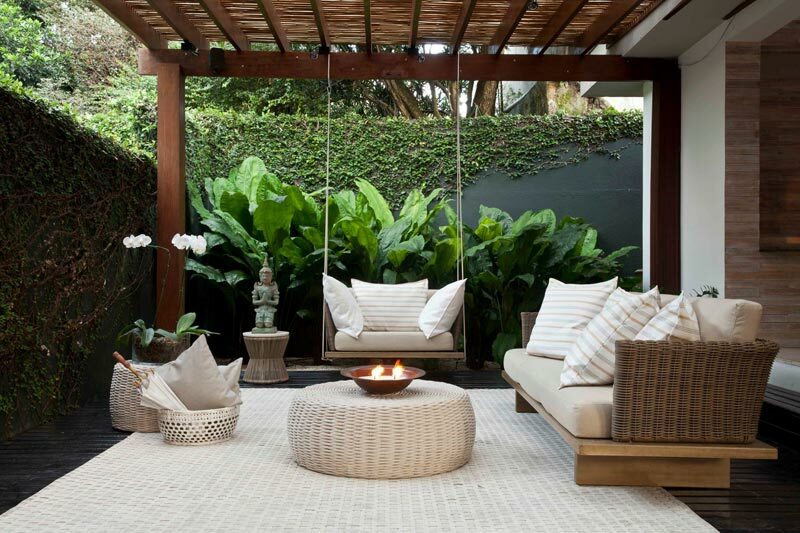 Design tricks for defining outdoor rooms without inhibiting the overall flow and unity of the yard. 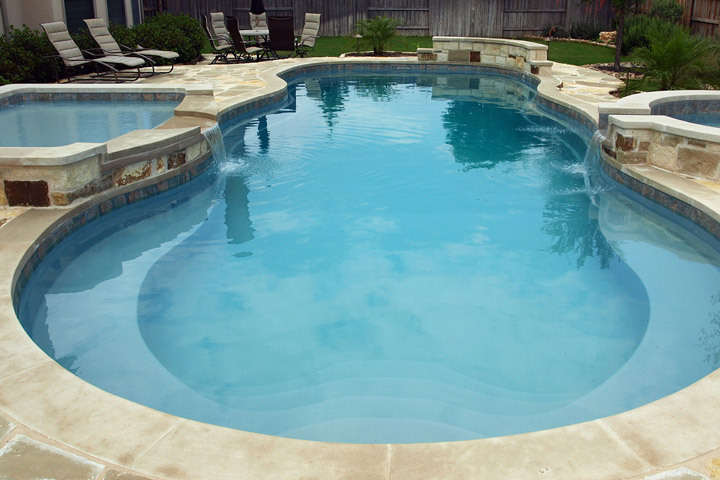 Backyard patio styles for various activities, including outdoor dining, entertaining and sunbathing. The most important factors to consider when determining the best location for your patio, including proximity to the home, available space, exposure to sun and shade, and views. 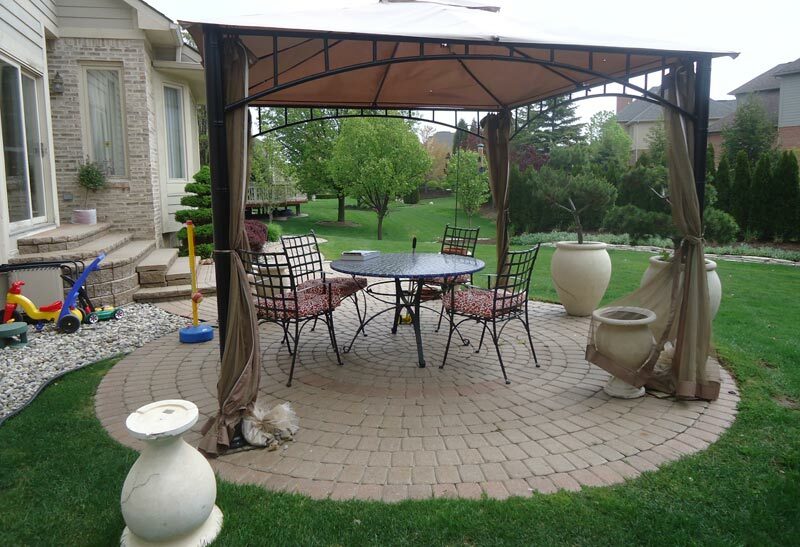 Three easy steps to help you determine the right dimensions for your backyard patio. 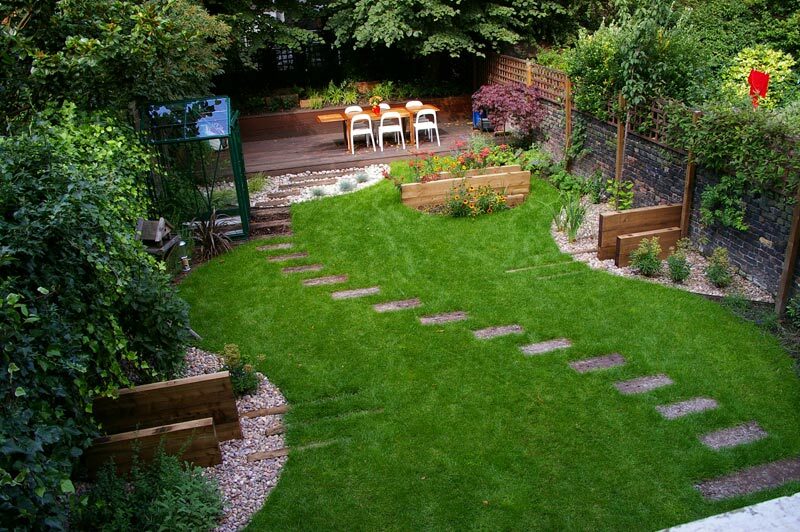 Design solutions for small backyards to help you make the most of the limited space. 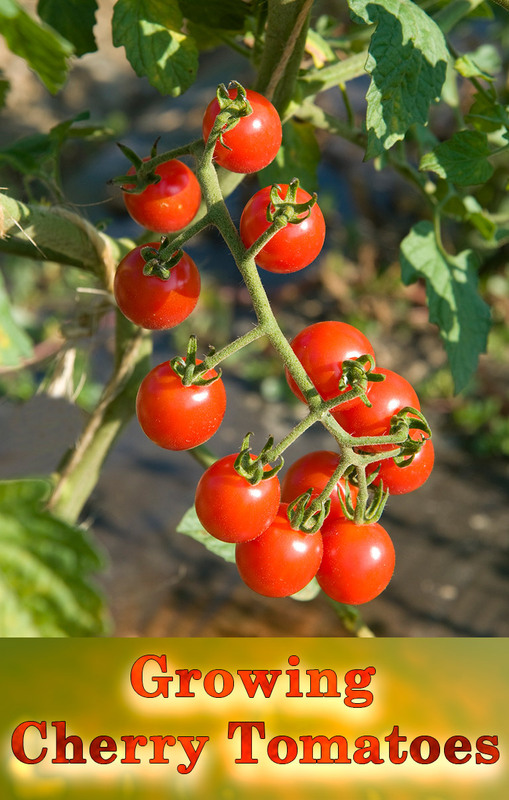 Design and planting tips for various backyard types, including yards for families, yards for empty nesters, and yards for nature lovers. 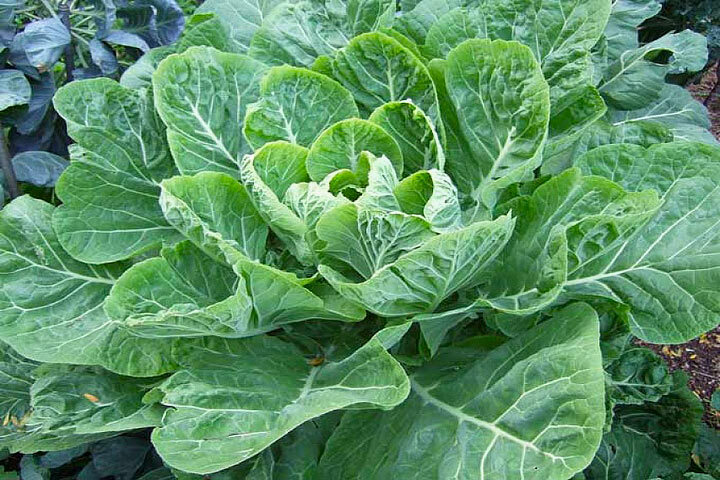 Popular geometrical layouts for backyard gardens, including curvilinear, radial, rectangular, arc-and-tangent and irregular. 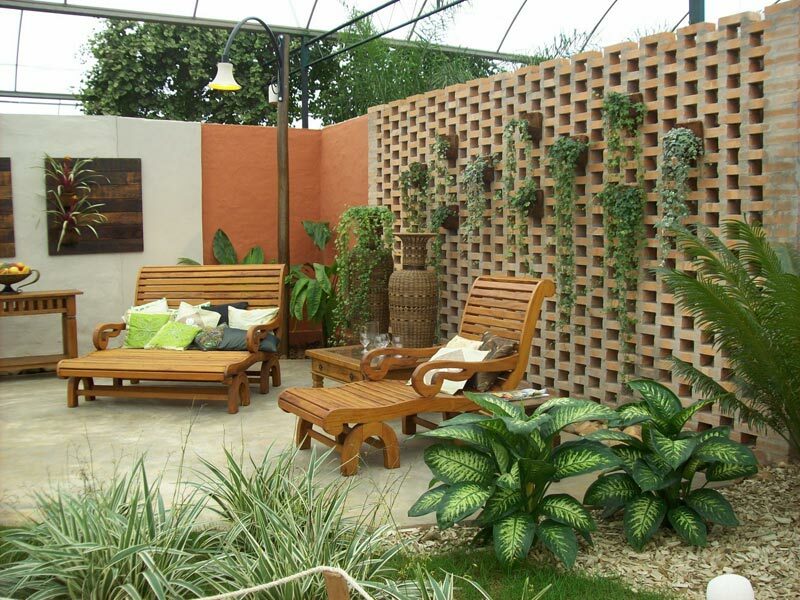 The most popular backyard garden styles and themes, including modern, traditional, country, Mediterranean, tropical and desert. How to create a backyard perfect for entertaining and recreation, where you can enjoy such activities as cooking gourmet meals, roasting marshmallows, throwing swim parties, and playing bocce ball. 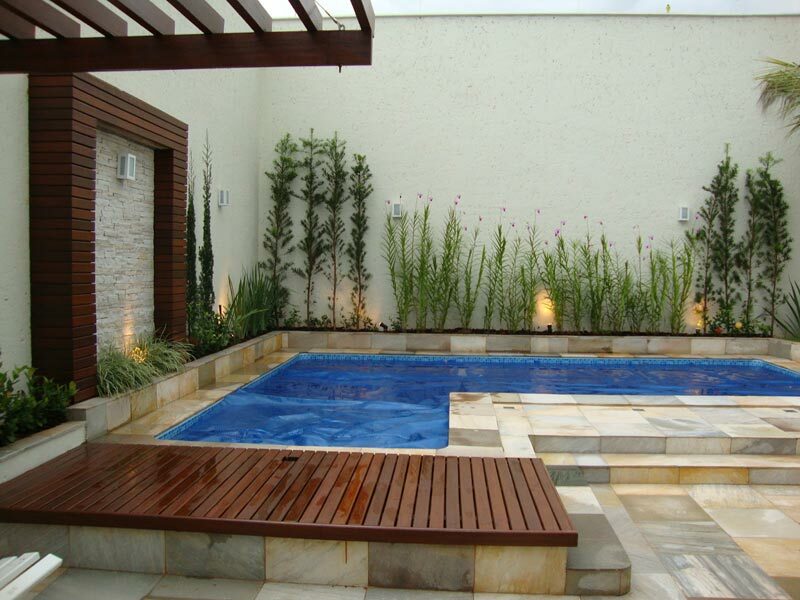 Ideas for incorporating a pool, spa, fountain or pond in your backyard. 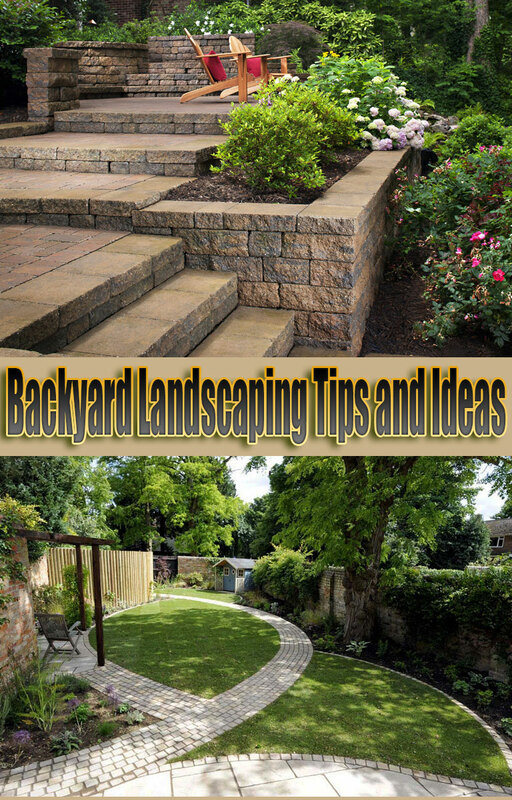 Design ideas for backyard hardscaping, including patios, decks, paths, pergolas, walls and fencing. How to makeover your backyard living space, whether you want to enlarge your patio, dress up your existing paving, or turn a narrow space into a useable backyard. 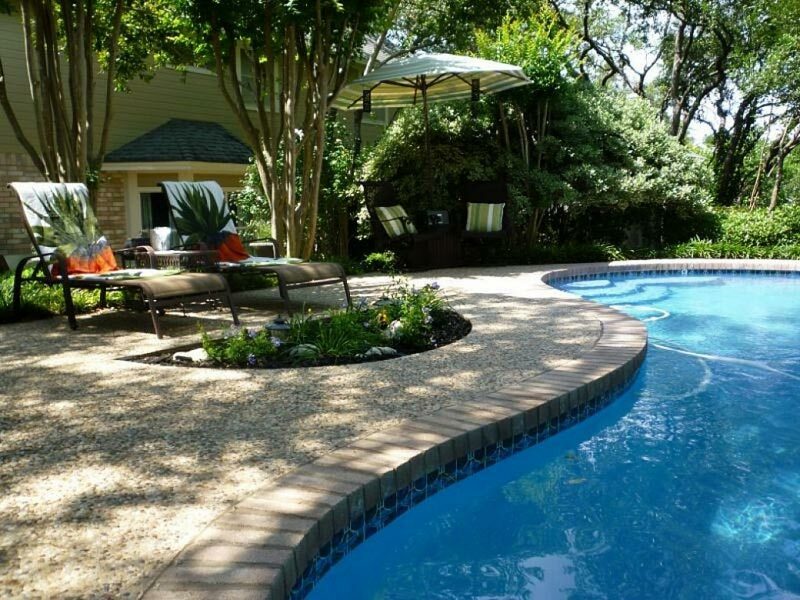 Do you rarely spend time in your backyard? 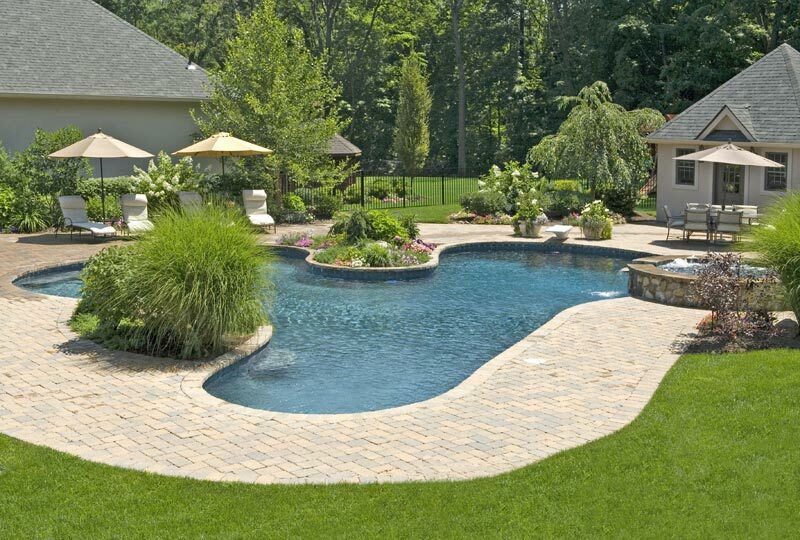 Is your backyard lacking space for entertaining or recreation? 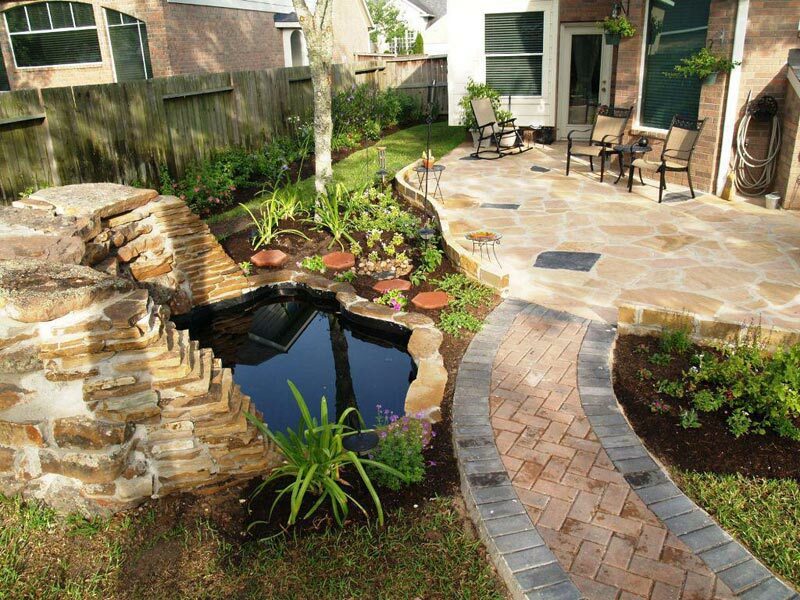 A good backyard landscape design will create a series of outdoor rooms that serve different purposes, whether you want to entertain, play, or simply relax and enjoy Mother Nature. 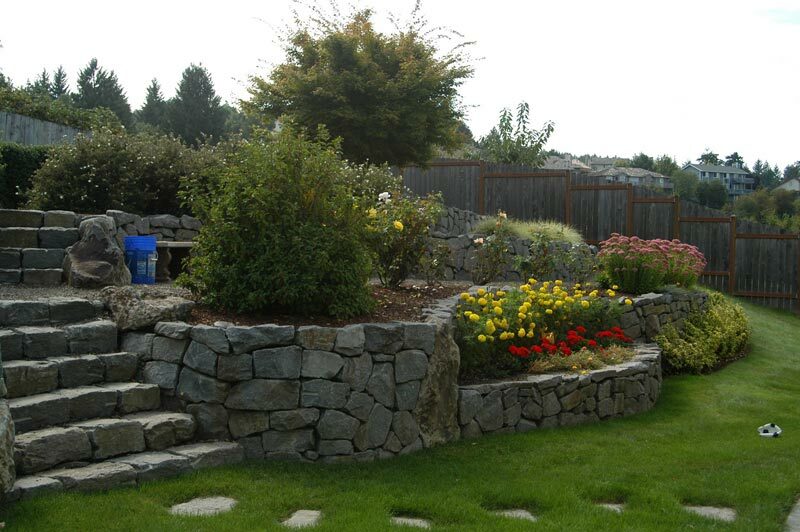 I loved your insight on how a well landscaped backyard can become a multipurpose area. 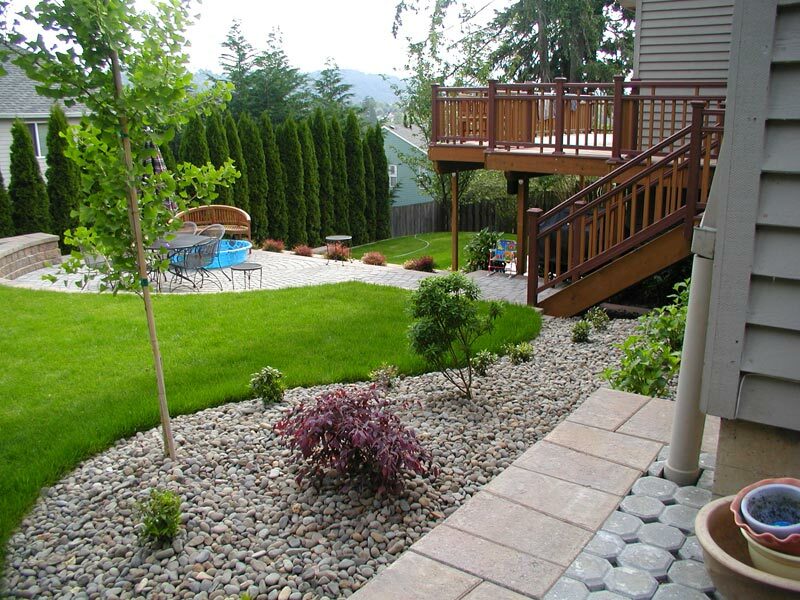 Usually, when I think of landscaping, I only think of making it look good. 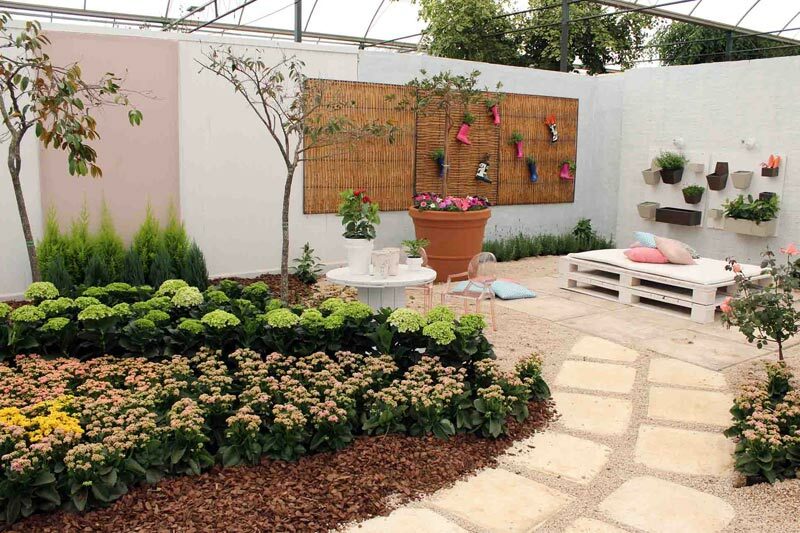 But when you really get down to it, landscaping can be much more about making sure the space is used well for what you want it to be used for. Thanks for taking the time to share your advice! 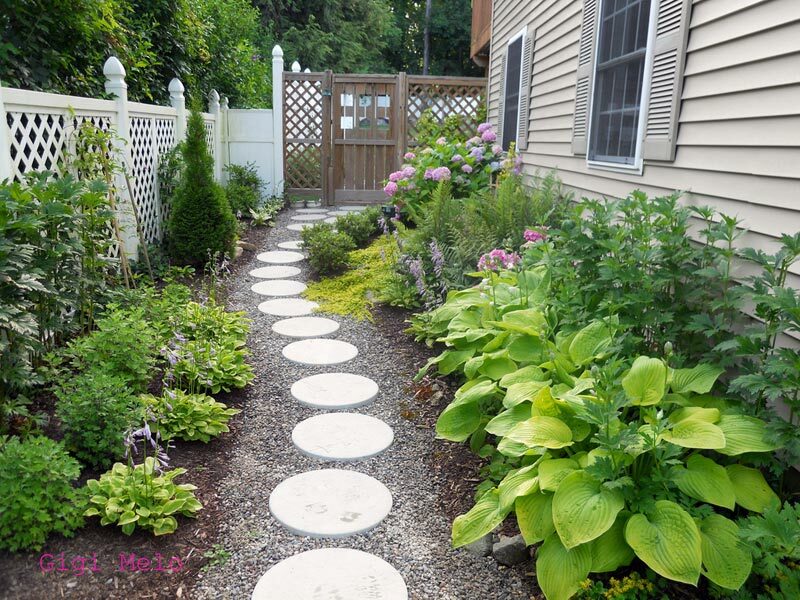 Backyard landscaping ideas can be as simple as including pavers. Transform a greenery enclosure way into a progression of smaller than expected porches by utilizing substantial islands of flagstone isolated by strips of thick turf. These photos are amazing! Keep up the fantastic work! These are great images! I can’t help but picture one being done into an actual project! I am getting my yard redone since it has been pretty much just dirt and rocks since we moved in. Before I hired anyone are started anything I thought it would be nice to come up with a few ideas and give them to a landscape designer. You made a great point about trying to combine entertainment with mother nature. Thank you for the inspirational photos that I can keep in mind while talking to a consultant. I loved the idea of turning the backyard into a small representation of a culture of some other country!I love Dutch culture, and placing some windmills and “klompen” there seems to be quite an original idea! I might even consider planting tulips there as these happen to be my favorite flowers!